EFT or Emotional Freedom Techniques, a simple process that leaves you experiencing a sense of calm, peace, joy and freedom. Imagine that you can create the space to become YOU once again and, most importantly, to allow you to empower yourself and be you’re very best. EFT is easy to learn and can be used as a self help tool and at times can be incredibly effective however, there are times when you can not get beyond the issues alone and this is when it is much more beneficial to have a practitioner guide you safely and gently to the issues that you may have been avoiding addressing for years. Emotions tell us when we are feeling happy, loving ourselves and others, feeling motivated, excited, calm, inspired, free and at peace, and the opposite of these feelings. EFT is about ‘tapping with your fingers’ on specific Meridian Points on our bodies and ‘re-programming’ negative thoughts and beliefs into new positive mental pathways to enable you to overcome deep-rooted issues that are holding you back from living your life to the fullest and being a HappiSoul! Its is fast, painless and effective treatment for many ailments, self-doubts and dis-eases. EFT Can Help In So Many ways! This is a part of being human, to have these ups and downs in how we feel, how we experience our emotions and our life. Our issues arise within us when we are not able to release negatively stored memories, events and emotions. This is what causes us to be in dis-ease! These heavy energies are the result of previous negative or traumatic experiences/events in our life’s that still remain within you. So how does Matrix Re-imprinting differ from this already established EFT technique? Well, having evolved from EFT, it also contains some important differences. For example, in conventional EFT tapping on meridian end points is used to take the emotional intensity out of a past memory. What you are left with is to be able to recall your most traumatic and stressful life memories without any emotional disruption or stress, which is obviously extremely useful, as negative past memories keep the body in a state of stress and can contribute to disease. However, with Matrix Reimprinting the memory is actually transformed. You can go into any past memory, say and do what you wished you’d said and done, bring in new resources, and create and transform the picture you have of that memory. Re-imprinting we see these past negative memories as being held as pictures or holograms in your body-field. Until you transform them you keep tuning into them on a subconscious level and they affect your health, your well-being and your point of attraction. Changing the pictures creates both physical and emotional healing, and enables you to attract more positive experiences into your life. And by tapping on the meridians of the body at the same time, the process is accelerated. Matrix Re-imprinting is a collection of new cutting-edge techniques created by EFT Master Karl Dawson. It combines EFT with understandings from epigenetic and quantum science, to create RAPID personal change. It is noted for its ability to quickly transform our relationship to our past, creating shifts in our emotional and physical well-being in the present. I became interested in tapping and started searching for practitioners in Sydney. When Alison’s website popped up on my search it immediately spoke to me. The words ‘happisoul’ described exactly what I was looking for! I didn’t really know what to expect but when I met Alison I immediately felt at ease. Alison has a way of talking to you about whatever is coming up, that makes all the things you thought were crazy sound completely natural. She’s very skilled at being able to understand what you are wanting to work on (and I have a long list!) and brining it together with the right words to address using the technique. As well as being a very warm person that genuinely cares. I really enjoy my time with Alison and what I experience using the technique. Im only 2 sessions in but already I have started to notice the difference. I’d recommend Alison’s service to anyone interested in using this technique. I am just embarking on a new career in corporate training and have going through self doubt and a lack of self confidence as to whether I could deliver a successful training session that was both enjoyable and informative with good content and delivery. 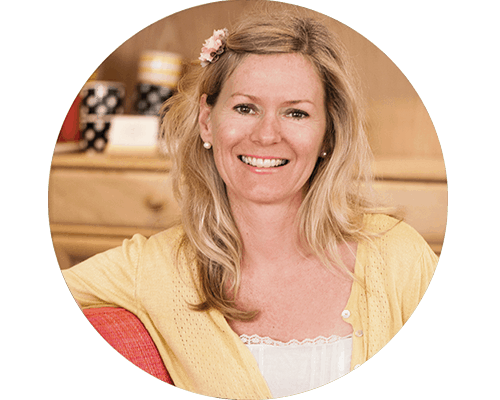 I went to see Alison in order to work on my limiting beliefs and get over my fear of getting in front of a group of people and delivering a 2 hour workshop. I am delighted to say that it has done wonders. I have just come back from the training session I delivered with a new confidence and a totally new belief system. I know it wasn’t just me, I did the exercises that Alison showed me before my delivery and even a clever little one when I first started and when I felt the nerves coming on. I am very pleased with the way the whole presentation went and got some excellent feedback. I found Alison very approachable, down to earth and easy to talk to and work with. The techniques were great and they worked far better than when I tried to do this myself. I look forward to working with Alison again through other issues. I would highly recommend Alison to anyone that is wanting to experience positive shifts in any area of their life including physical pain that might be holding you back from living a full and happy life. 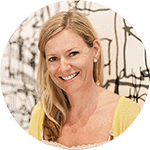 “I really value and have benefited greatly from EFT/Matrix sessions with Alison. These sessions helped me break through some deep rooted issues and limiting beliefs which I have carried for most of my life. With the Matrix Re-imprinting techniques, we can work directly to resolve the negative energetic charge around you. This changes your relationship to your past, and affects your emotional and physical health in the present. With Matrix Reimprinting your memory is transformed. Delve into any past memory, say and do what you wished you’d said and done, bring in new resources, and create and transform the picture you have of that memory. Change creates both physical and emotional healing, and enables you to attract more positive experiences into your life. 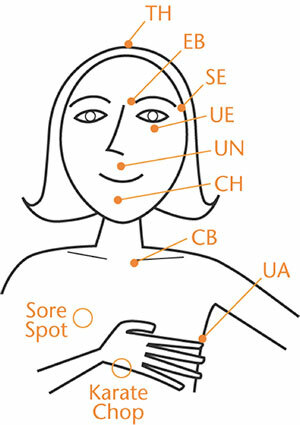 Combined with EFT tapping on the meridians of the body at the same time, the process is accelerated. 3 sessions is usually sufficient for making distinct headway on specific issues, but phobias can sometimes be resolved within one or two sessions. Choose Option 3 For Totally Magical Results! Yes, I’ve fallen in love with myself and I feel pretty good about that! I most definitely feel a transformed perspective in relation to my childhood. I feel it physically and emotionally. Thank you so much for your caring and integrity. I greatly appreciate it. I just wanted to thank you again for your support and facilitation in my healing journey. I experienced such a profound shift during our session and have been feeling stronger within myself, and my own confidence levels, and flow of communication ever since. Your intuitive and encouraging work with me last week (can’t believe it was only a week ago) has really been of great benefit. It’s hard to explain but I can feel that something internal has fundamentally shifted and I’m just finding myself so much more positive. Something has definitely clicked differently. 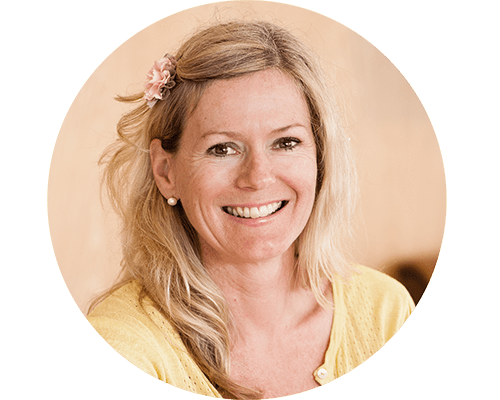 “Alison introduced EFT to me when I was in a dark place; I found (after just one session) EFT cathartic and invigorating: I could not wait to experience EFT again! The sessions have been conducted over the phone and have been extremely successful. Over a distance of thousands of miles, Ali has been able to send therapeutic energies; Emotional Freedom Technique’s curative power has begun for me. To be healthy, mentally and physically is a blessing; I will continue to experience EFT, promoting a healthier mind and body.